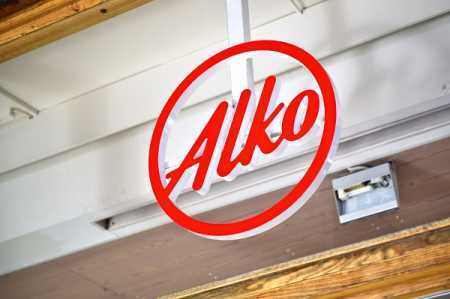 Alcohol retailer Alko is planning to replace small shops with alcohol selling shop vans, reported a Finnish language business newspaper Kauppalehti. According to the plan, one shop van could take care of areas of many small shops by taking a long route in a single day. In this case, right to sell alcohol from vehicles would have to be included in the amendment of the Alcohol Act. According to the Ministry of Social affairs and Health, Alko should own the shop vans. Freeing alcohol sales would likely decrease Alko's sales. According to the plan by government parties, for instance, beers with higher alcohol concentration may be sold in grocery stores in the future. The draft on the amendment of the alcohol legislation will likely go for consultation next week.